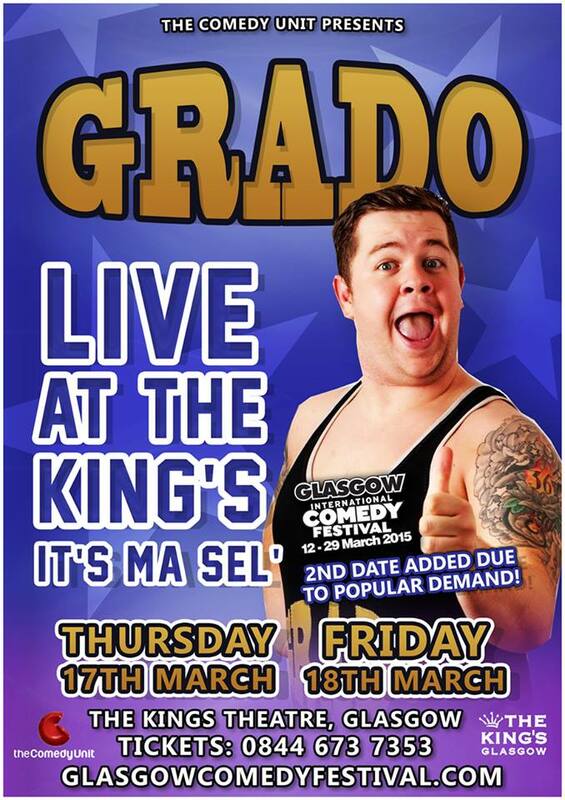 Grado will be at The Pavilion Theatre, Glasgow for the second year running in The Wizard of Never Woz! 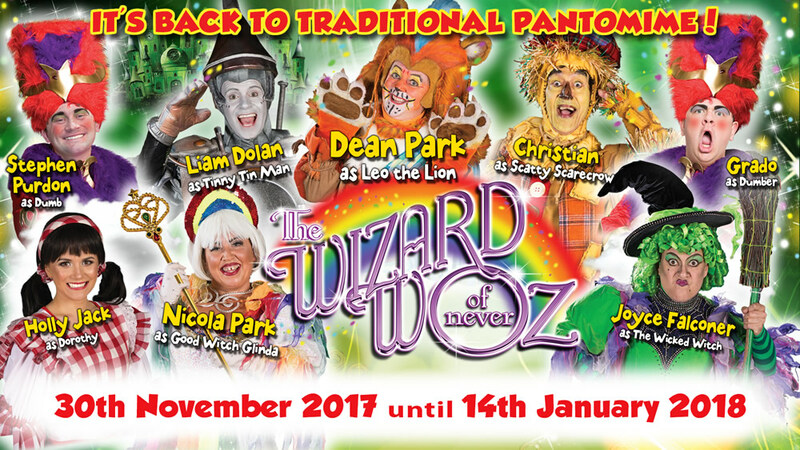 Get your tickets now at http://www.pavilionpanto.com! From Nov 30 2017 to Jan 14 2018 - See ye there!